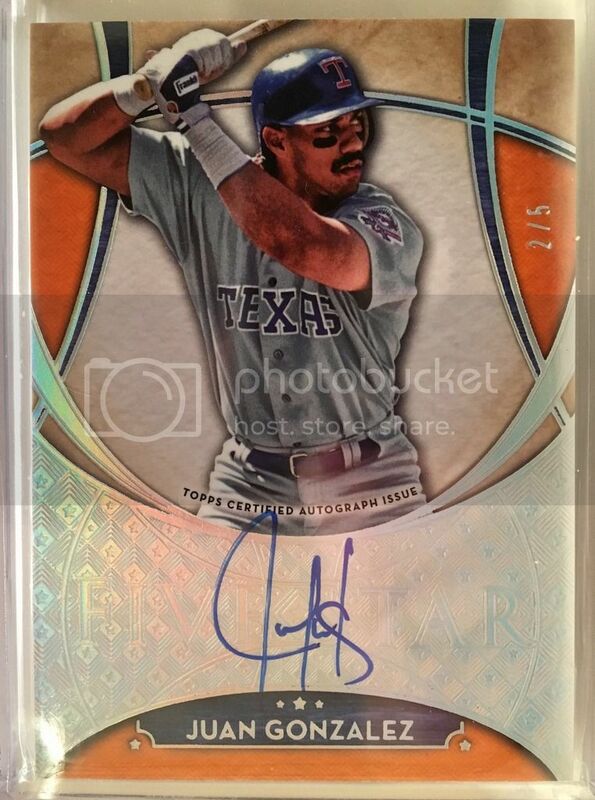 Can we please get the 2017 Five star base auto /5 added to the list? I see the other color variations listed. But have yet to see the orange version listed. I’m attaching a link to the pic. Thanks as always for any & all help! And have a great weekend!